The importance of air conditioning in our modern day society can never be overemphasized. This is because of the fact that it is highly useful especially during summer when the environment is so hot and stuffy. During this period almost every household in Los Angeles needs air conditioning repair contractor that helps to keep the house cool and comfortable even in the presence of high temperature. However, when these units are used often, there are likely to get faulty over time due to either lack of preventive and proactive maintenance as well as too much usage. 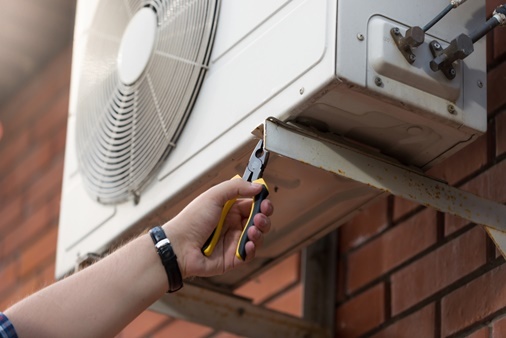 However, with the emergence of professional Heating and Air conditioning repair service in Los Angeles, this problem of AC unit break down has been curbed to the barest minimum. Lack of proper maintenance: The major reasons why it breaks down is the fact that most homeowners don’t maintain them properly. From time to time, it is advisable to carry out general cleaning on your air conditioning from time to time and ensure that the coils are well cleaned and filtered replayed easily. Also after a while, you can just call a professional to carry out a general maintenance on the entire system. Thermostat Issues: Malfunctioning thermostat can affect the effective cooling. This is because of the fact that most cooling related issues affecting air conditioners are usually traced to improper settings of the thermostat or in most cases malfunctioning. Once these issues have been identified, an expert Air conditioner technician should be invited to rectify it and have your AC cooling effectively again. Duck leakage: This is another common problem. It usually occurs if there are cracks or disconnections in the ductwork. This will lead to leakage of conditioned air out of the duct and unfiltered warm air from your home will have access to the AC units. This will invariably lead to cooling deficiency. However, it is important to always consult experienced and professional technicians whenever your air conditioners are having technical issues. This is because of the fact that a good technician will always handle the problem/technical issues professionally and ensure that the right thing is done. ATA Heating and Air Conditioning is a professional repair company based in Los Angeles. They are experienced in technical issues relating to the cooling efficiency and other issues. They are available on call and they always go an extra mile to ensuring that your AC units technical faults are fully rectified. 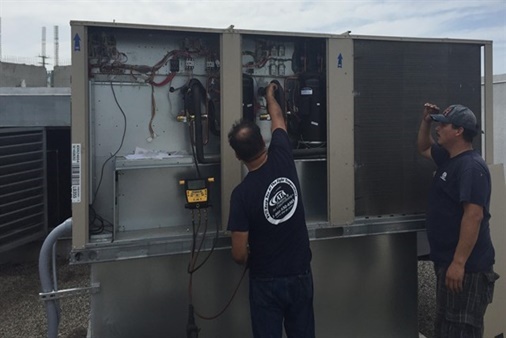 ATA professionals are indeed your reliable partners in ensuring the functionality of your Air conditioning units at all time.